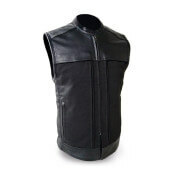 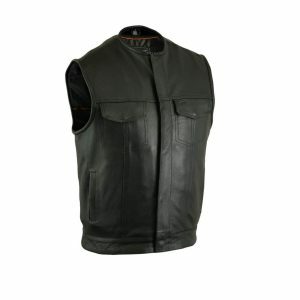 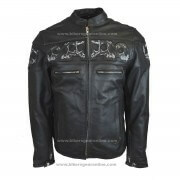 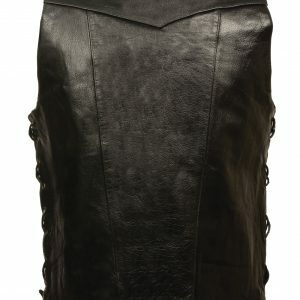 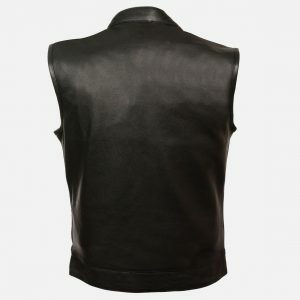 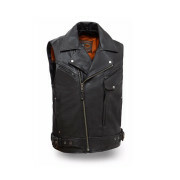 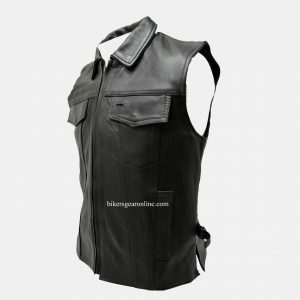 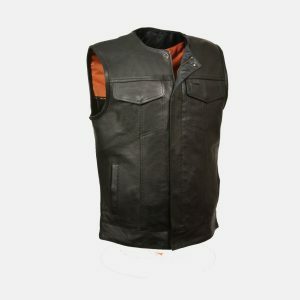 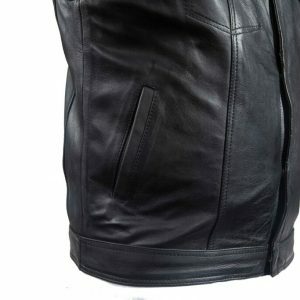 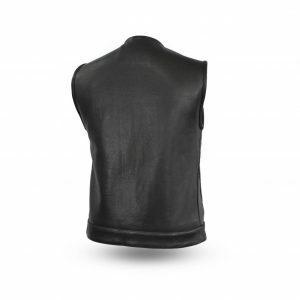 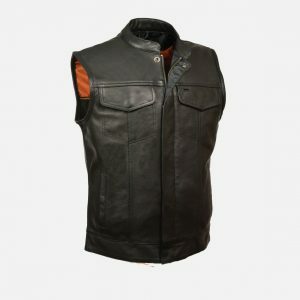 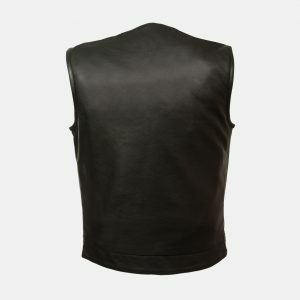 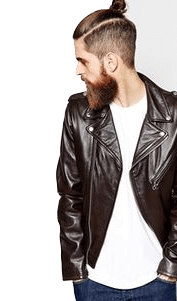 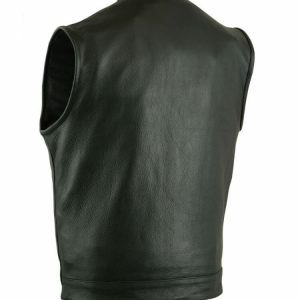 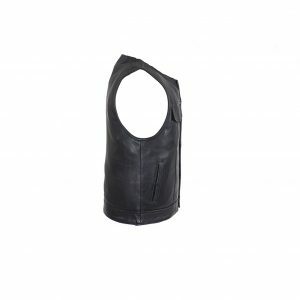 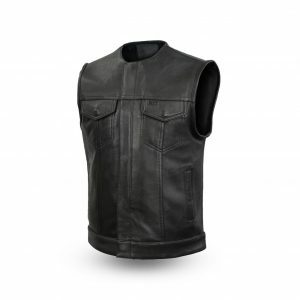 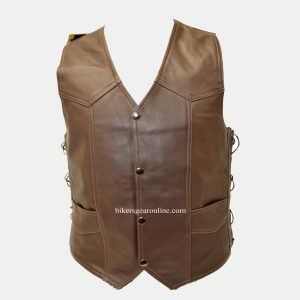 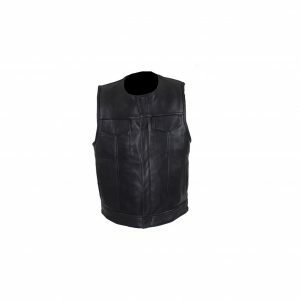 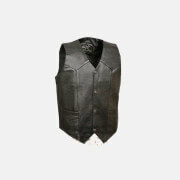 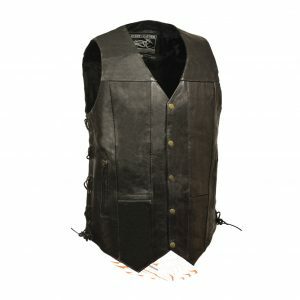 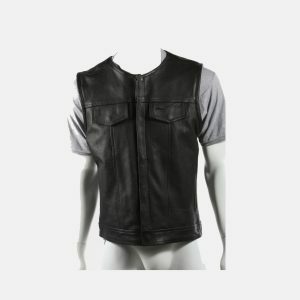 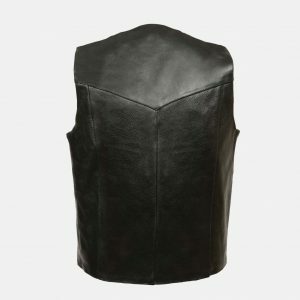 Men's Leather Vest are here at very affordable prices. 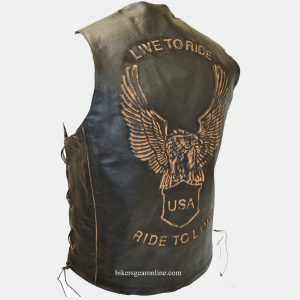 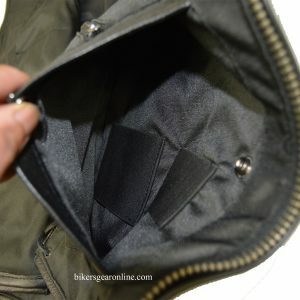 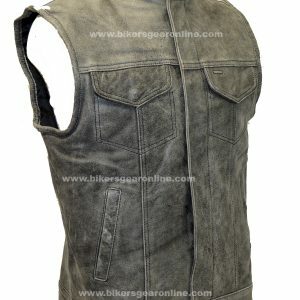 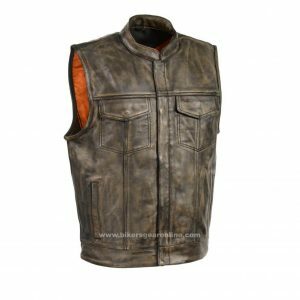 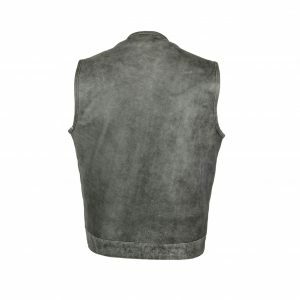 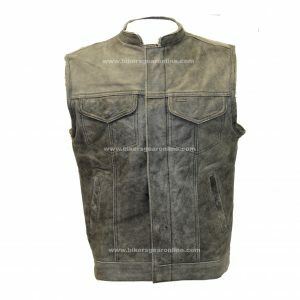 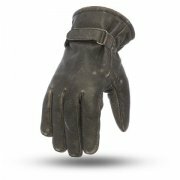 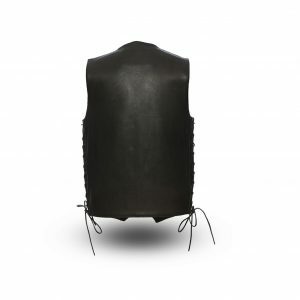 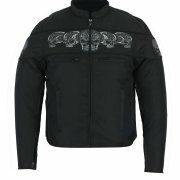 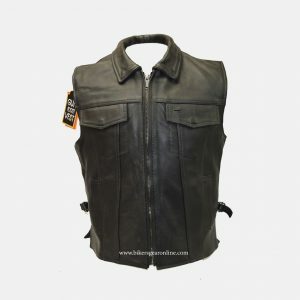 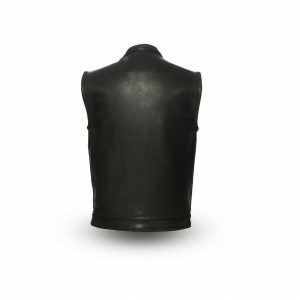 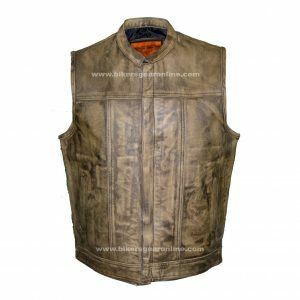 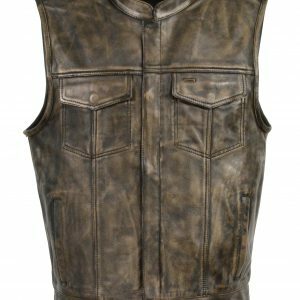 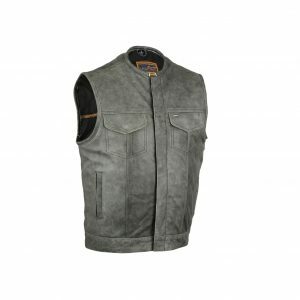 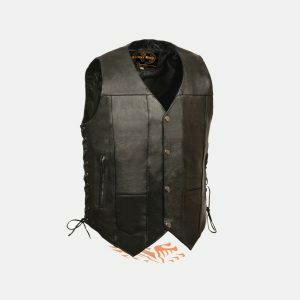 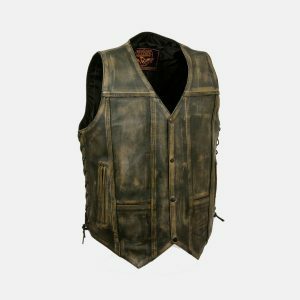 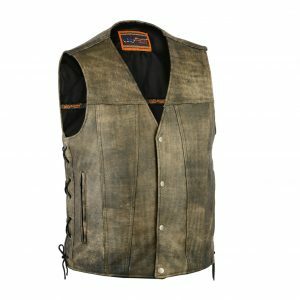 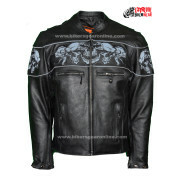 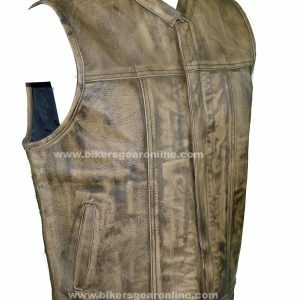 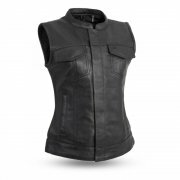 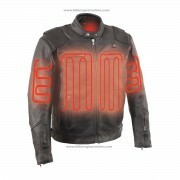 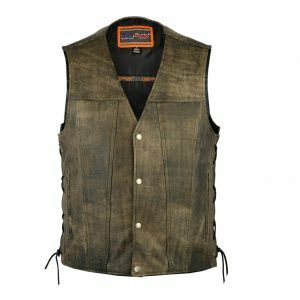 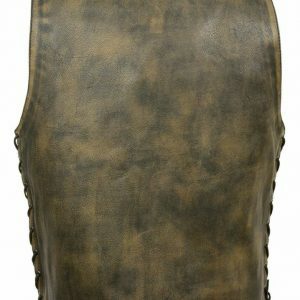 You can find Extreme Motorcycle leather vest in various styles and colors includes black, gray and distressed brown color. 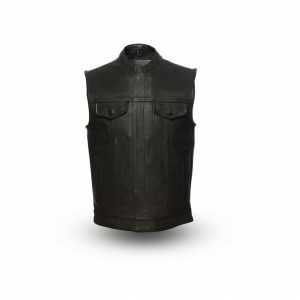 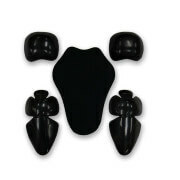 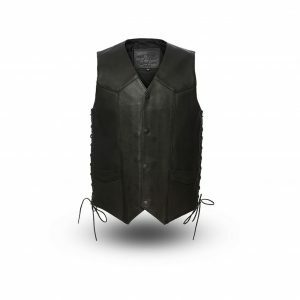 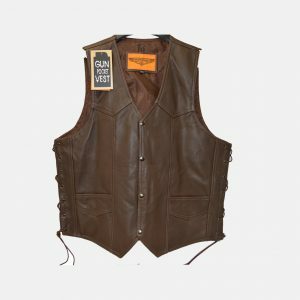 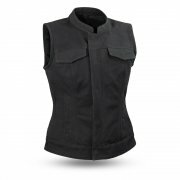 These western vest has gun pockets for maximum storage during working or long bike riding. 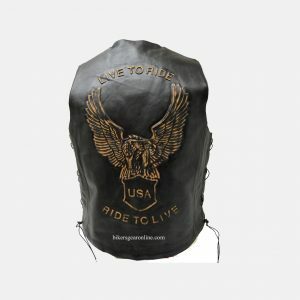 You will get fast free shipping service in all over United States.